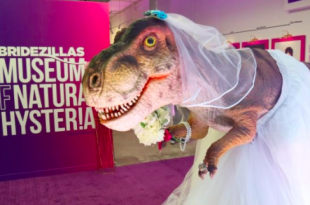 Weddings are a tedious affair. 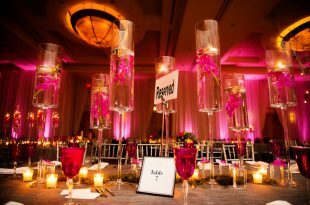 So it is quite natural that the bride and the groom get a little crazy figuring everything out. But this is something else! Happy anniversary to the monkeys Bips and Karan! 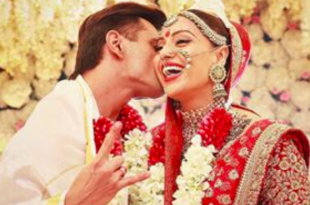 Bipasha Basu and Karan Singh Grover celebrate their second anniversary today. The couple on Monday shared pictures from their wedding and posted emotional messages for each other. 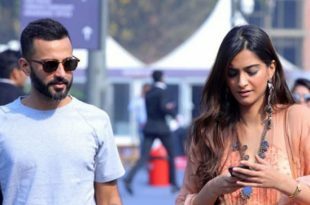 The Sonam Kapoor and Anand Ahuja wedding is a go! 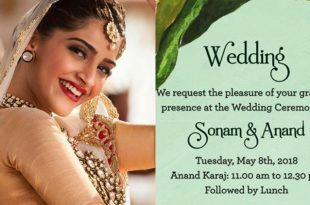 Sonam Kapoor says she will get married and share it with the world ‘all in good time’ and we believe the time is finally here. Fund the Honeymoon is a crowd-funding website that helps couples raise funds, through their own digital cash registry. 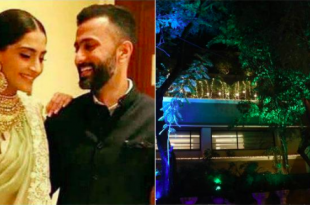 After unending speculations about it being a destination wedding, it was finally reported that couple will be tying the knot in Mumbai itself with a grand sangeet ceremony and a low-key wedding. Deepthi and Neeraj wore simple traditional attire to the wedding coupled with minimum jewellery. The pictures are being widely shared on social networking sites with hundreds of people pouring in their wishes for the newlyweds. Groom shocks guests with his LIT dance moves! The handsome groom who is a doctor by profession blew everyone away with his dance moves which he recalled from memory. 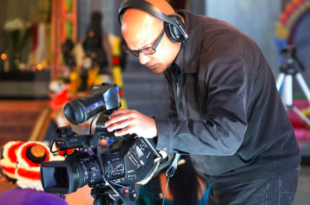 Wedding fraudster, Viran Chunilal of Tuskmedia Productions has ruined Reshana's wedding memories with lies, poor photography and is failing to refund the couple their money.